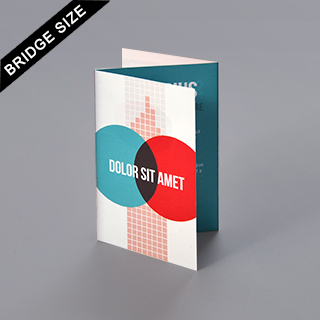 Customize your own instructions booklet in Bridge size that features a Z-fold. This z-fold instructions booklet has 6 sides when folded and has enough space for you to outline the rules and instructions to your card game. This z-fold rulebook is perfect when placed with a bridge size deck of cards and placed inside a bridge size card game box. 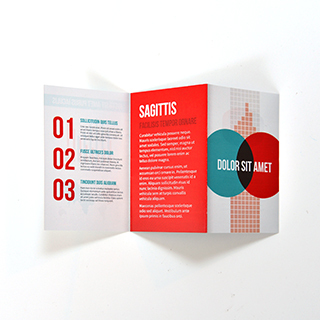 Your designs will be printed in full color onto 128gsm art paper with a water varnish finish. 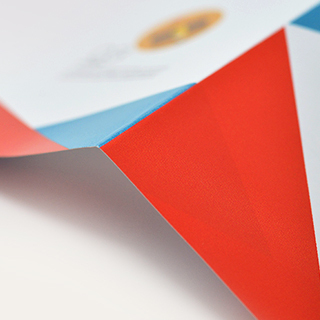 We have no minimum so order as little as one instructions booklet if necessary.